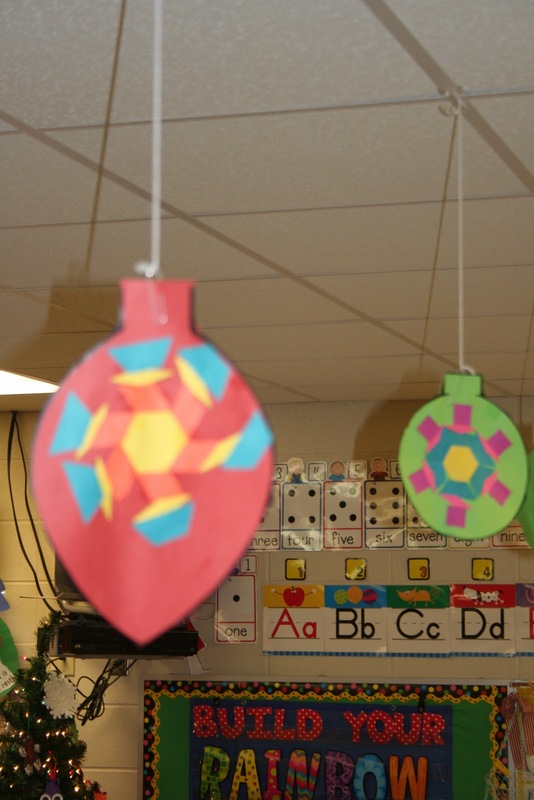 We've been super busy in our classroom the past couple weeks doing Christmas things, ornament things, crafty things, writing things, & center things! Oh, and don't forget assessment things! These Santa's take forever...BUT they are so worth it! I absolutely love the way they turn out each year. You can find this resource here. 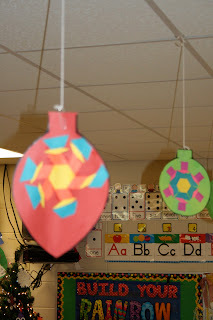 Here's some of our center games this week and you can find them in my Holly Jolly Christmas unit. 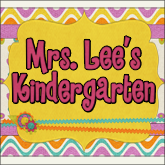 I like integrating math and literacy into my centers as you can see below. 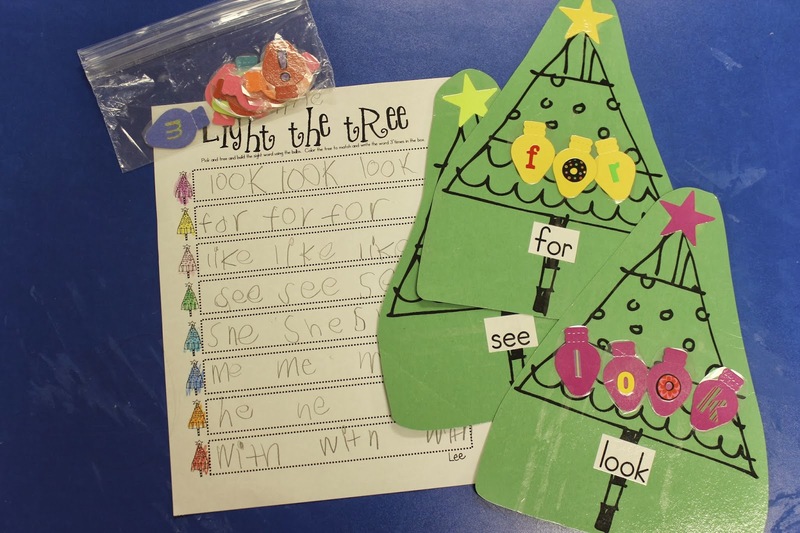 They loved these interactive presents they could actually open to find the sight word to read. We matched numbers to number words with real gift tags! These next 3 centers from last week can be found in my Deck the Halls unit. 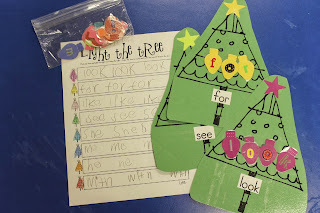 Another interactive center where they build the sight word with lights! This was the first center this year where they had to unscramble the sight word, but they did SO good! 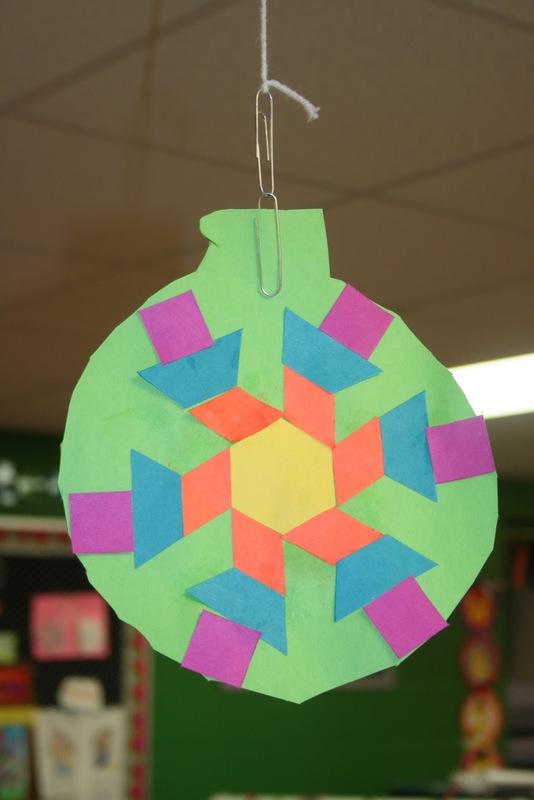 And, these 2 can be found in my December Craze packet…just print and play! Plus, there are TONS more just like these in this packet! That's it in a *tiny nutshell*...we've done LOTS more and still have lots to do before next Friday. I hope to be back with more Christmas fun on my blog soon that you can check out here. In the meantime, I have a 12 days of Christmas giveaway going on right now that you definitely want to check out. Then, there's one more coming up that you won't want to miss. Follow my blog or follow me on Facebook for updates!